BELGRADE (Serbia), July 2 (SeeNews) – HBIS Group Serbia Iron & Steel, a subsidiary of China's Hebei Iron & Steel Group, plans to invest 150 million euro ($174.5 million) in Serbian steel mill Zelezara Smederevo by 2020, director Sihai Song has said. The investments will be made in the acquisition of new equipment at the factory, as Zelezara Smederevo needs a new aglo machine and a new stepping furnace, Sihai said in a video file posted on the website of Serbian broadcaster RTS on Saturday. Moreover, HBIS plans to make investments in the reduction of the emissions of greenhouse gases and dust by Zelezara Smederevo, Sihai noted. The Chinese company has so far invested 158 million euro in the modernisation of the equipment of Zelezara Smederevo, he added. Zelezara Smederevo's exports in the first five months of 2018 rose by 43.6% year-on-year to 560,000 tonnes, Sihai said. 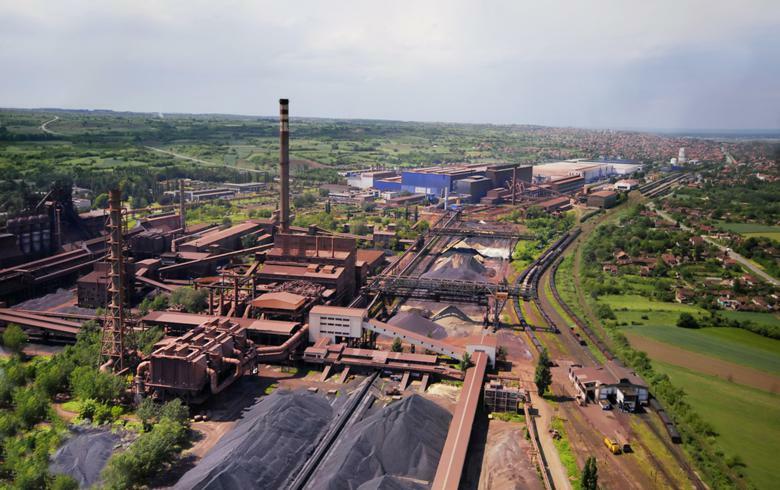 HBIS took over the management and ownership of Zelezara Smederevo in July 2016, three months after the government agreed to sell the steel mill to the Chinese group for 46 million euro.